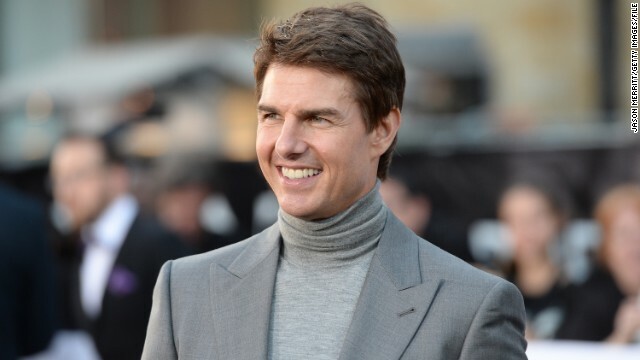 Within the past year, Tom Cruise has played a rocker right out of an '80s hair band and a retired military cop who's famous among bookworms, but on April 19 he'll return to sci-fi. The 50-year-old actor will appear in "Oblivion" as a nostalgic member of a "mop-up crew," which are charged with repairing drones on a desolate Earth. 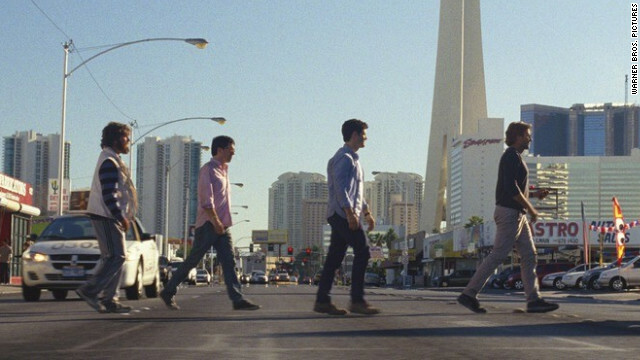 The first full trailer for "The Hangover III" begins on an ominous - but promising! - note: Alan (Zach Galifianakis) has been off his meds for about six months. If that means he's been on medication for the first two movies, then we can't wait to see what "off" looks like in the third one. One night after Lindsay Lohan opened up to David Letterman about her impending trip to rehab, “The Tonight Show with Jay Leno” also featured the actress – but only in spirit. 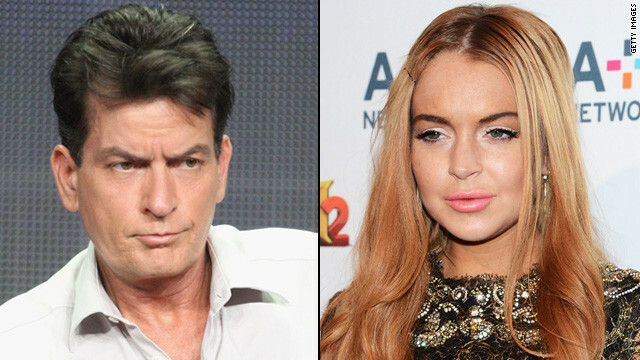 Lohan was a topic of conversation between Leno and her “Scary Movie 5” co-star, Charlie Sheen, who was on the show to promote his FX sitcom, “Anger Management,” and the fifth installment in the “Scary” franchise. 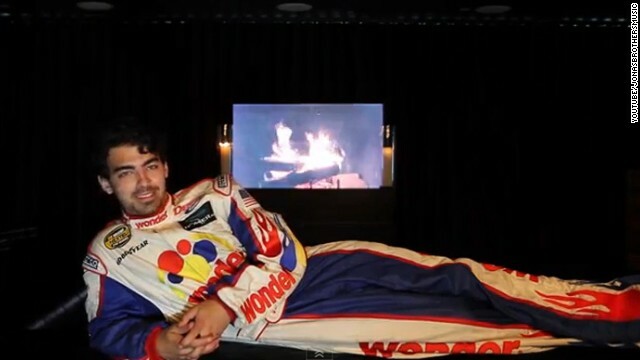 Joe Jonas knows how to let a girl down easy. The singer had to turn down a videotaped request from Pepperdine University student Shaina Kohli to attend her spring formal, but in doing so, he came up with a better offer. 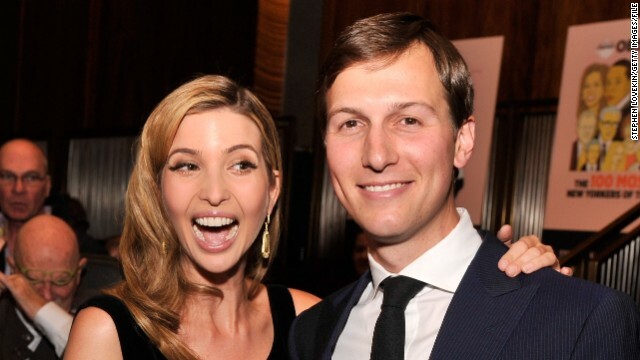 Instead of being her date to the dance, he's offered to fly her out to the opening concert of his tour this summer. Did 'Idol' just have its best performance ever? 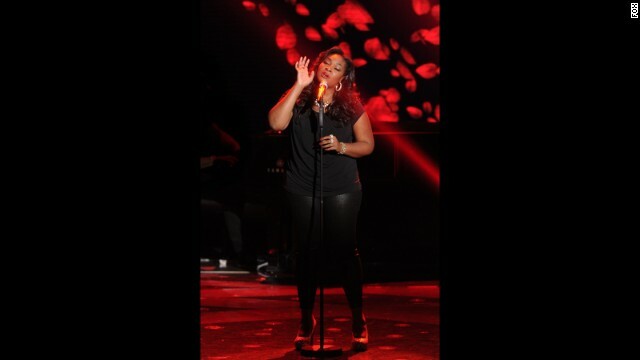 "American Idol" contender Candice Glover may or may not take it all this season, but according to judge Randy Jackson, she's already given a history-making performance. Her rendition of The Cure's "Lovesong" earned both a glitter bombing from Mariah Carey and a standing ovation during Wednesday night's show.